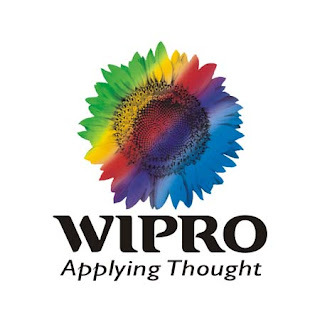 Wipro, one of the leading Information Technology companies in India, has announced a new low cost desktop PC for small and medium business units in India. The computer features a 6-Core AMD FX 6100 processor, 2GB DDR 3 memory, 15.6’ TFT monitor, 760G AM3+ motherboard and will come with Ubuntu Linux pre-loaded. Wipro Infotech, the India and Middle East IT business unit of Wipro Ltd, today launched its new 6-Core AMD FX 6100 processor-based SMB desktop. This move is seen by industry watchers as a push by Wipro gain further marketshare in a segment that is still growing in India. It is targeted at SMBs in semi-urban cities and youth with features such as multi-display gaming, mega-tasking and HD content creation at an affordable price. The India PC market shipments for January – March 2012 stood at 2.63 million units, a gain of 7.7 per cent over the previous quarter, while it grew 3.5 per cent on a year-on-year basis. While the market is dominated by Lenovo with a 15.8 per cent marketshare, according to IDC, Wipro Infotech is eyeing a part of the 54.3 per cent pie that consists of Indian and other small-size PC makers.